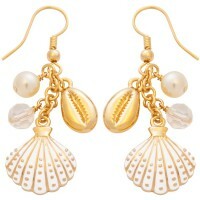 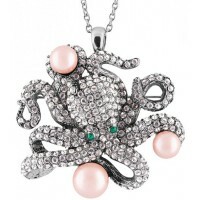 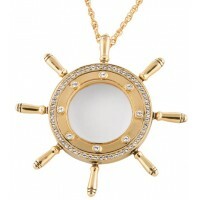 The ideal gift for her if she loves the sea and shells. 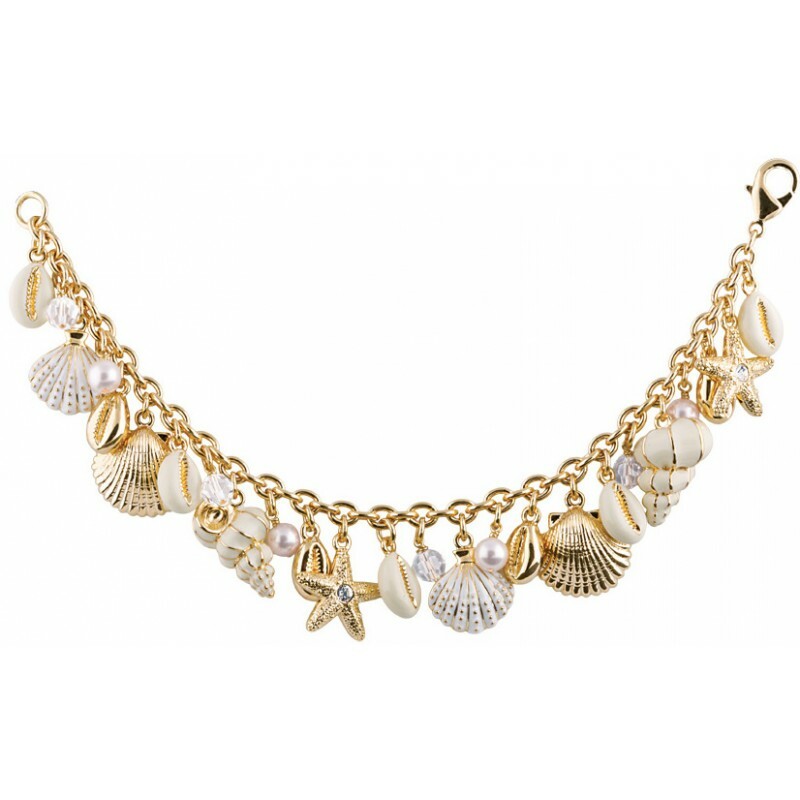 This pretty, delicate charm bracelet is filled with gorgeous gold plated charms featuring shells, starfish and pearls. 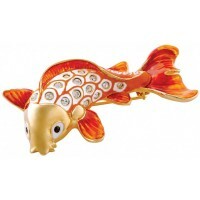 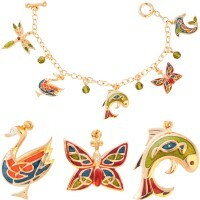 Skillfully crafted in England from enamel and gold plated charms.